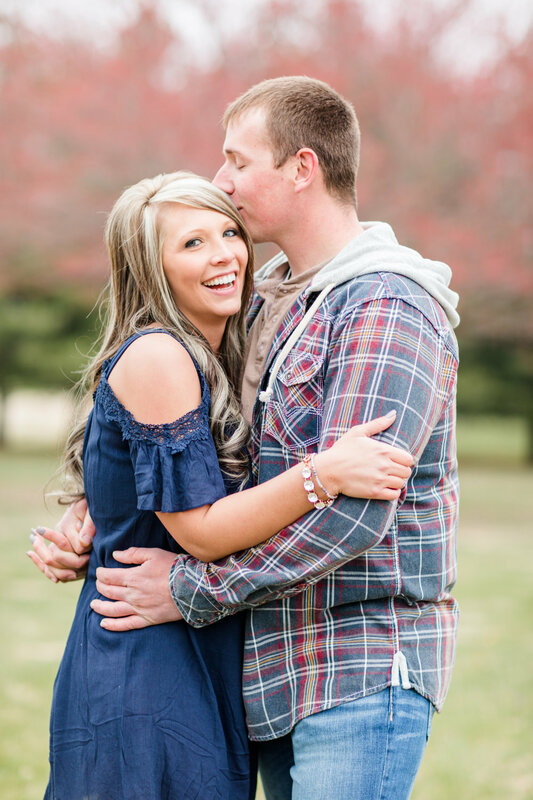 Halie & Michael | Engaged! Winter break was so great, but oh how glad we are that wedding season has begun and engagement sessions are in full swing! 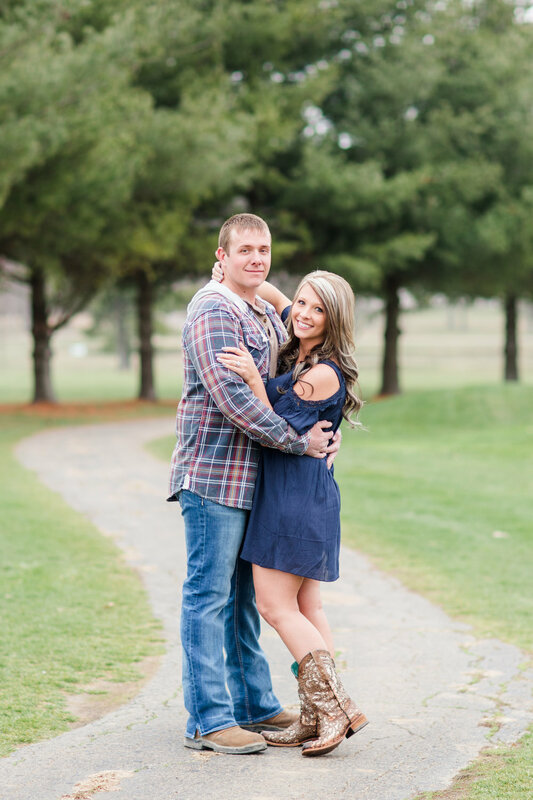 Halie & Michael's recent e-session was seriously so much fun! Not only are these two great looking and down-to-earth; but also their love for each other and all their laughter really made our job so easy! 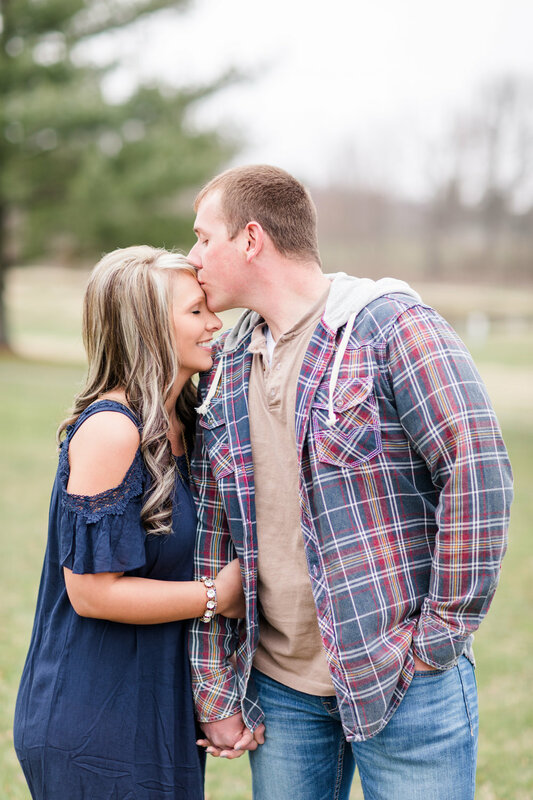 59 days from now, these two will be saying "I do", and we could not be more excited to capture it! Halie & Michael, thanks for being so fun to be around! 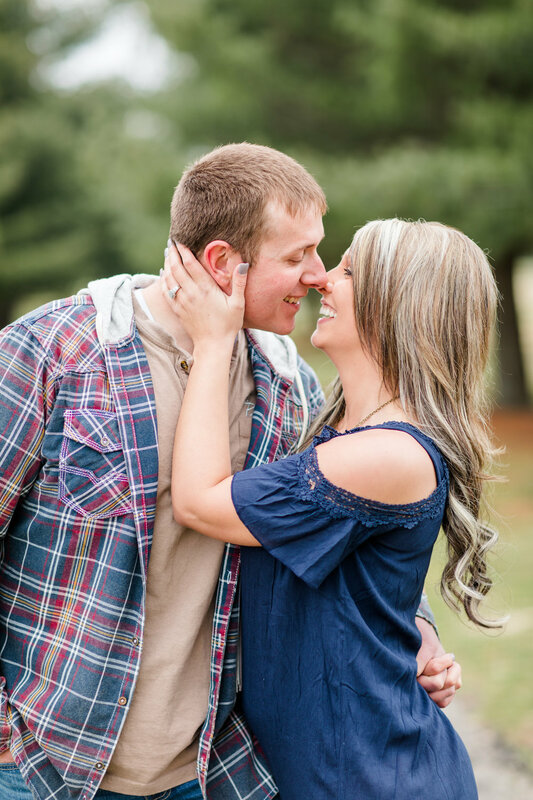 Seth and I are looking forward capturing and sharing your love story with the world so they can see the love you two have for each other!